We are based in Weston super Mare and provide a friendly, professional, domestic & commercial window cleaning service in and around the North Somerset area. Using a combination of both traditional and water fed pole methods, we can clean windows up to a height of 50ft. We are fully insured and health and safety compliant. A first class window cleaner, very meticulous and thorough...always prompt and punctual and very competitive in his charging. We would be happy to recommend his services to any one, he is a polite, very professional man and we think of him with high regard. 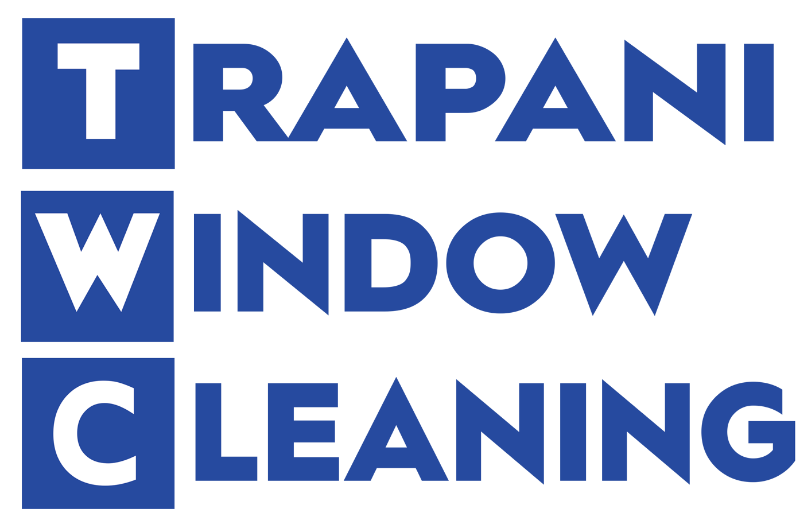 Providing an extremely high standard of cleaning...always adheres to the latest health & safety guidelines, ensuring there are no trip hazards or risk from height...leaving the sites clean & tidy...high level of service...I would recommend Trapani Window Cleaning Services to other businesses & households. Thorough, professional & reliable service...always friendly & courteous to myself & members of my staff & guests. Currently working in the areas listed below, we are also able to offer our services to commercial premises anywhere within Somerset & the South West.